Food is a necessary fuel which regulates energy of the body, mood, which affects the brain power and focus. It is impossible to put olive oil in a car and expects it starts. The same applies to the human body. It’s hard to put chocolate syrup in the body as food and expect it to give the body energy to do work. Food has amazing ability which affects the mental clarity, memory mood and the ability to focus. In order for the brain to boost and have focus one should start with what you are eating. 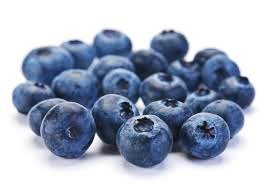 Studies and statistics show that blueberries boost memory and concentration for a period of up to 5 hours. Because the blueberries have antioxidants which stimulate the flow of oxygen and blood to the brain. These helps to keep the brain fresh. In addition to that, blueberries contain cocktail of chemicals such as anti-oxidants. These includes anthocyanins, proanthocyanidins, tannins, and resveratrol. These compounds are known from research, which are the ones responsible for building focus and offers protections against cancer, dementia and heart diseases. 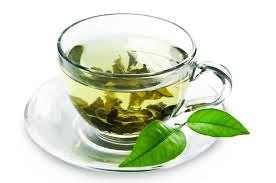 Green tea has an advantage of helping one to focus and to reason. This is because it contains caffeine and I’theanine. Caffeine helps in improving alertness and helps the mind to focus. 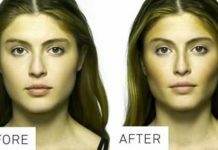 I’theanine is an ingredient which has been shown to increase the alpha wave activity. These increases tranquility, but it releases caffeine more slowly instead of releasing them all at once. These may lead to one crashing. These two ingredients, when are combined, helps to produce a better ability to focus the human brain and for that reason, it improves attention. In general, it improves speed and accuracy. 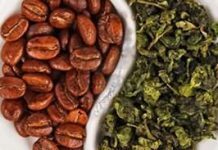 If, for instance, one can handle the caffeine content, the introduction of green tea in the body can be a pretty much a no brainer. Since every organ in the body depends on the flow of blood especially the brain and the heart. These enhance the blood stream, by offering simple and a tasty way which fires up the brain cells. 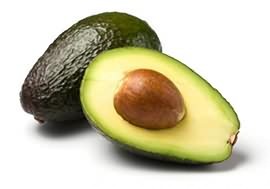 Avocados have loads of fiber which is 11 to 17 grams per each avocado. These helps in keeping hunger pangs at bay. The leafy green vegetables contain full loads of antioxidants and carotenoids which help in boosting the brain power. And helps in protecting the brain. For instance, the greener the leafy vegetable is, the better in the ability of boosting the brain. 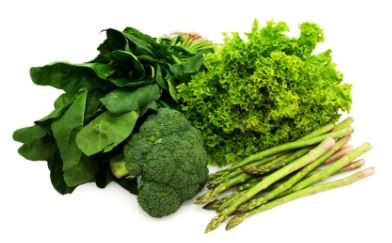 Moreover, leafy green vegetables are full of vitamin B, which are proven to help the memory focus ability and overall helps in boosting brain power and health. Another significant content is the folic acid which improves mental clarity. These contain omega three fatty acids which help in aiding the memory, behavioral function and mental performance. People who are having less omega-3’s are likely to have mood swings, fatigue, depression and poor memory. Fish has also been proven to improve mood and concentration. 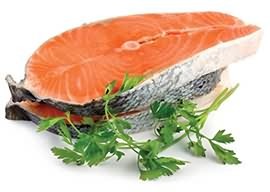 The main sources of fatty fish include salmon, mackerel, sardines, trout, herring, kipper and pilchards. Drinking enough water has been shown to improve brain focus. Water is known to give the brain electrical energy for functions of the brain like thinking and the memory processes. They help one be more focused and think faster. These also helps one experience greater clarity and experience. Since every aspect of the brain depends majorly on water, it is equally important for the body to get enough of it. Furthermore, it’s highly advisable to drink alkaline water in order to obtain better pH water quality. Dark chocolate and not the sugary milk can help one focus much. This is because it contains small bits of caffeine, which heightens mental alertness. 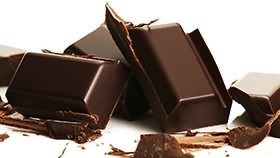 Dark chocolate contain magnesium which by a greater margin helps one de-stress. 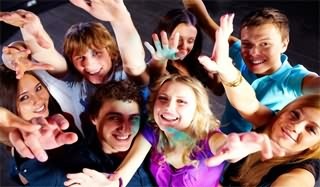 It also helps the stimulation and the release of serotonin and endorphins which boost how you feel and heightens the mood. One should not eat huge bricks of chocolate daily, but it is recommended one to eat smaller doses, which boost the mind focus significantly. Flax seeds are high in magnesium, omega-3 fatty acids, B-Vitamins, and fiber. These helps in boosting mental clarity, reduce weight and more importantly focus. This is a super food. A good requirement from it is just making sure that you grind them after the purchase so as to make the body digest them. They are great when they are sprinkled on yogurt, cereals salad, oatmeal and many more. Nuts are great for the body in the long term basis. 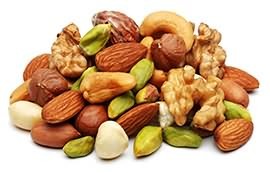 Seeds and nuts are best sources of the antioxidant vitamin E. These are associated with lower cognitive decline as one age. The best way of benefiting from this is having just an ounce of it. They are rich in essential oils and amino acids which are best in maintaining focus. In conclusion, brain performance depends on the right type of food intake. The above food once taken into the body goes a long way for the brain to maintain focus, alertness and well being. 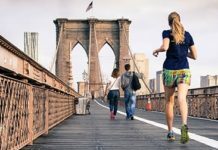 Next articleHow Can Unique Hoodia Help You Lose Weight?